December 23, 2015 December 23, 2015 Gary GambleHollywood, Indie Cinema, Lists, movies, upcoming releases to watch out for . Bastille Day is an upcoming action movie directed by Eden Lake helmer Jamie Watkins. 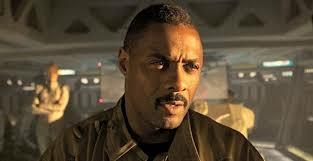 Not an awful amount of info to go on but the film will star Idris Elba and tells the story of a former CIA operative and an artist who head to Europe to stop a terrorism plot. Bit close to home, really but I am sure this film will be a powerful, and well structured thriller, and with Elba in the lead, there is very little that can go wrong. Look forward to seeing more updates on this feature. Pilgrimage has featured on moviehooker before but now the time is drawing closer to its release. I thought I would give it another mention and try to spread the word even more. 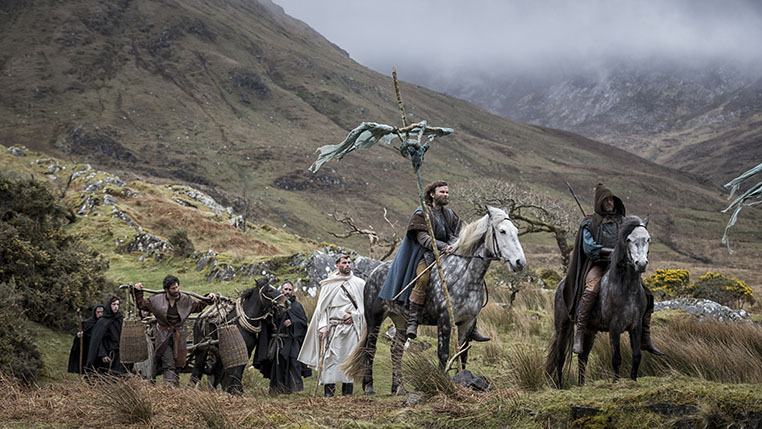 Pilgrimage is an action movie set in Ireland in the late 1200’s. The film will focus on a gang of ancient Irish warrior monks who must transport a relic from Ireland to Rome. The film is directed by Brendan Muldowney and co-produced by producers of The Raid franchise, XYZFilms, and was partly shot in beautiful West Ireland. 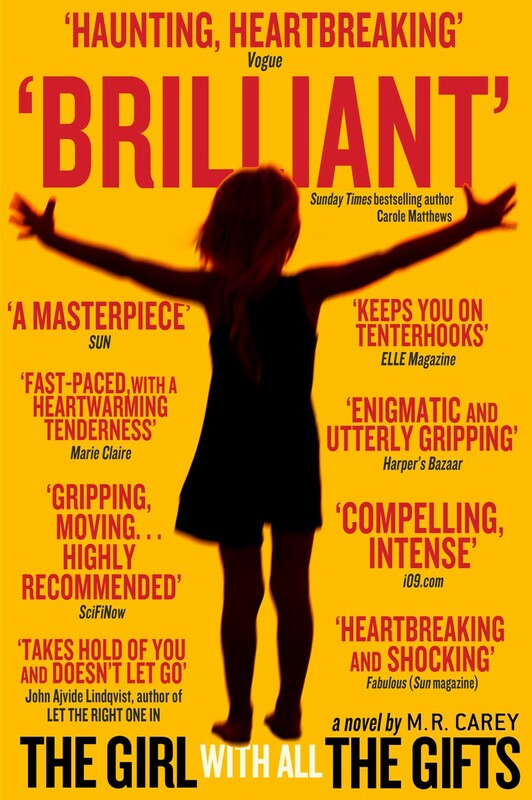 Based on a novel by Mike Carey, The Girl With All The Gifts is a drama/horror/sci-fi which stars Glenn Close, Paddy Considine and Gemma Aderton. The film is set in a dystopian future in which a group of people have to fight to protect a young girl with special powers. The film is directed by Colm McCarthy (Peaky Blinders, Sherlock, Endeavor) and we have a solid cast. Expect to hear more on this as its announced.